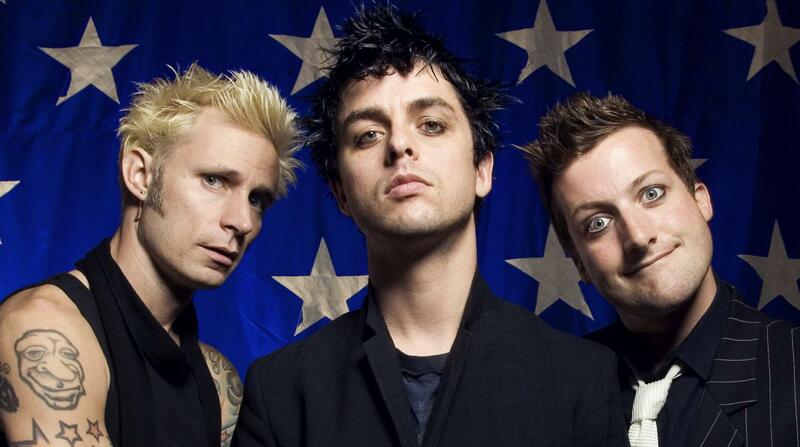 Billie Joe Armstrong reflects on the 25th anniversary of Green Day’s Dookie. We wanted to think of something special to do but we couldn’t quite come up with anything.. Maybe play the record in its entirety at the pyramids in Egypt. Or jam it Machu Picchu ? Exclusive in Viggiano.? Never quite came to fruition.. But never despair. 2019 still has time.. Dookie makes me think about Berkeley a lot. Our house on Ashby and Ellsworth a block from telegraph avenue. Living in a basement with a band called East Bay Weed Company. Our friend Ben Mattick... socialist college girls living up stairs. Coming up with she and coming clean. Riding bikes and bong hits. Turning 21. Pete’s Wicked Ale. Hysterical laughter. Maniacal laughter. Butterball turkey. “The Ashby house” was our little punk house. I would write songs all night and wake up at 2:00 pm. Have a bagel and a coffee on the front steps.. debilitating panic attacks.. my guitar, my Marshall, my 4 track tape recorder. Weird A &R dudes sniffing around. Eventually Meeting producer Rob Cavallo.. we learned so much from him. Playing Beatles songs over and over... Richie Bucher’s amazing ep cover he did for a band called Raúl inspired us to ask him to do the cover art for Dookie. Watch the new video from Green Day.